Stream anime episodes online for free, Watch One piece Episode 121 English version online and free episodes. 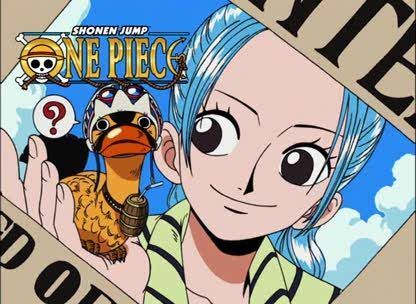 Anime Episode guide One piece Episode 121 English dubbed Where Vivi’s Voice Gets Heard! The Hero Descends! As Koza tries to stop the Rebel Army, both sides are once more fighting due to the intervention of Baroque Works. Vivi is thrown to her certain death when Luffy saves her and challenges Crocodile to a second round, revealing that he has learned that he is weak against water.